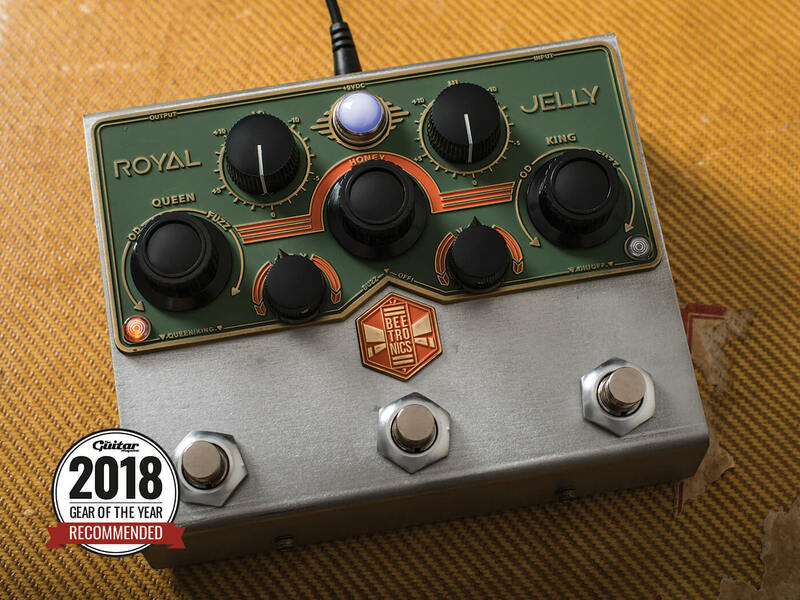 It takes a lot to really stand out in the world of overdrive pedals, but the EarthQuaker Devices Westwood did so in such a way that we simply had to dish out a rare 10/10 when we reviewed it. The Westwood takes the venerable Ibanez Tube Screamer as its starting point, but quickly puts most other green-pedal imitators in the shade. What the Westwood offers is a wonderfully flattering and subtle natural overdrive sound that compresses like a really good Tube Screamer should thanks to its superbly effective tonestack, but without colouring the EQ in any discernible way. 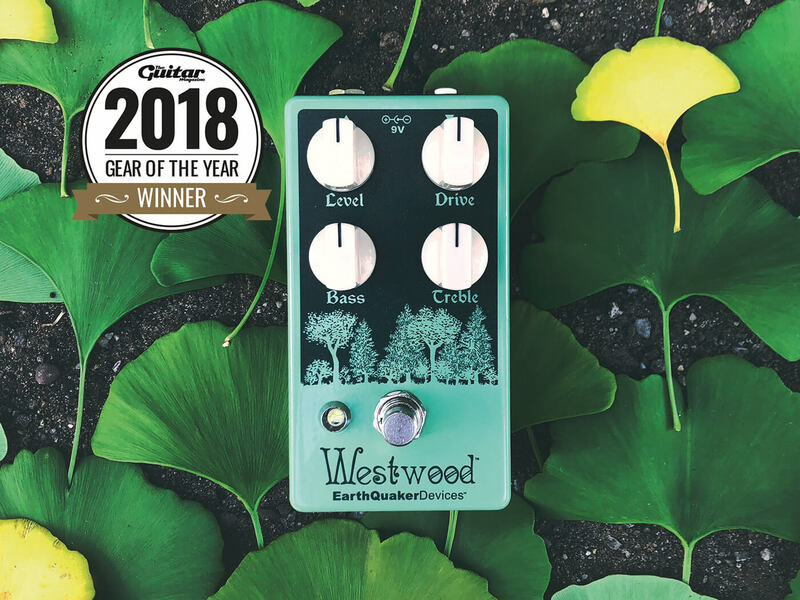 There are plenty of ‘transparent overdrives’ out there, but the Westwood is designed to be ‘translucent’ – and with its sweet, smooth and responsive sound, it’s one of the finest drive pedals on the market today. Rather like a honeycomb, the Beetronics Royal Jelly is absolutely full of sweet spots. 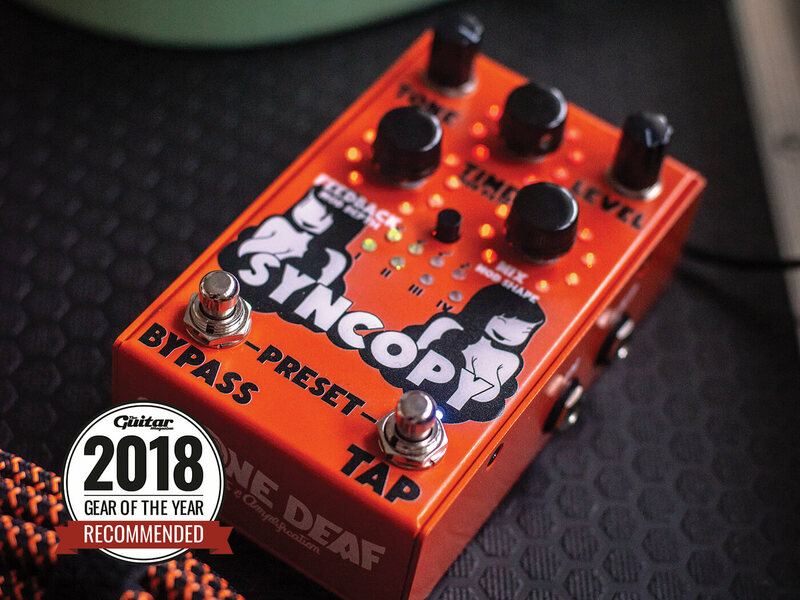 The pedal’s ability to blend in your dry sound is perhaps the sweetest morsel of all, unlocking an almost limitless capacity for nuanced, satisfying tone-sculpting. 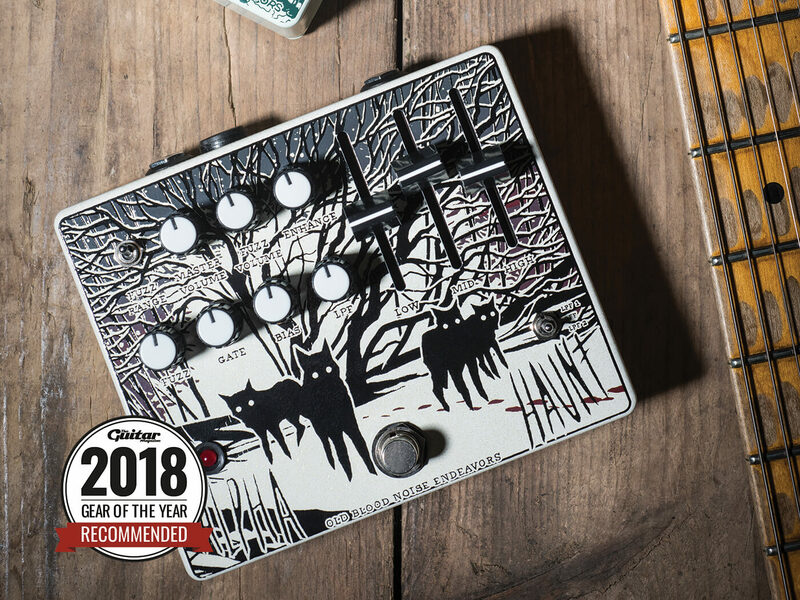 The Alpha Haunt is an all-in-one fuzz with an unconventional approach to EQ. The fuzz effect is exactly how it should be: full and smooth, and running all the way from a gentle ‘furring up’ effect to a totally immersive cloud of rich, honeyish noise. The EQ sliders allow precise tailoring of treble and bass content, while the mids can be scooped right out or pushed into the sort of honkiness that would cut through the mix in a brass band. This is a new entry in the ever-expanding field of what we’ll call ‘soundscape generators’. 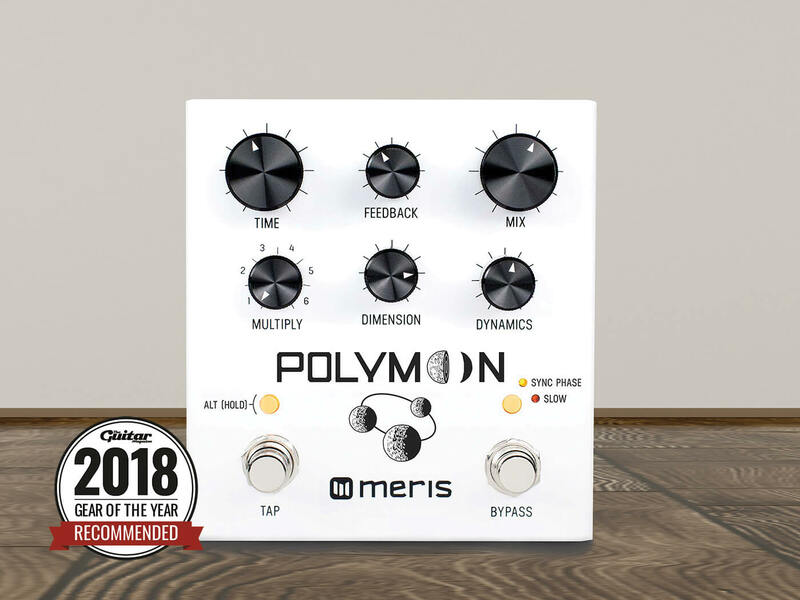 The Meris Polymoon is a ‘super-modulated delay inspired by cascaded rack gear’ – meaning it’s a digital stompbox that’s been designed to sound like plugging your guitar into an irresponsibly long chain of studio processors, asking the rest of the band to retreat to a safe distance and then turning all the knobs to full. 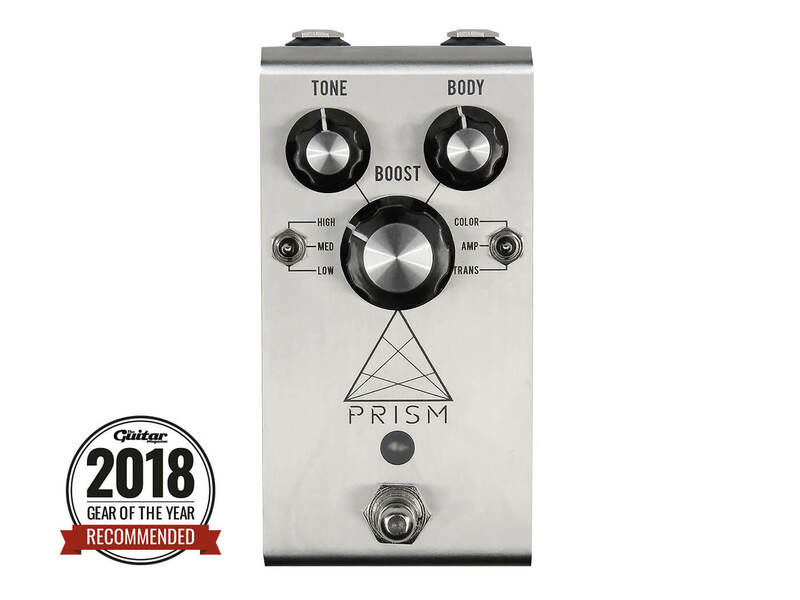 The Prism is an extremely high-quality pedal that, with its combination of solid tones, encourages you to play better and enjoy the creation of every note to the full. While it’s targeted at an increasingly crowded marketplace, this needn’t detract from the fact that the Prism is an impressive debut from a new company that lives up to the ethos with which it was founded. 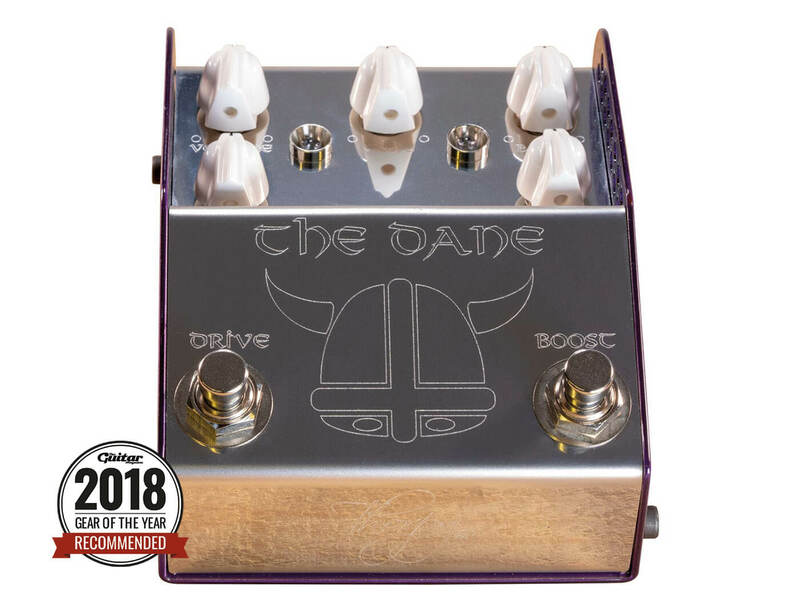 With The Dane, the fun really kicks off with both overdrive and boost engaged, for a sound that screams ‘classic rock’ even if you’re playing Aphex Twin covers in a ceilidh band. Dynamics still sound open and natural, and you can get a softer, sweeter but no less musical version of that stadium-ready tone just by backing off your guitar volume to around halfway. Considering it only has five knobs and two footswitches, there’s really not a lot that this thing can’t do. At its most basic, this pedal is a low-to-high gain distortion unit with two distinct distortion modes. 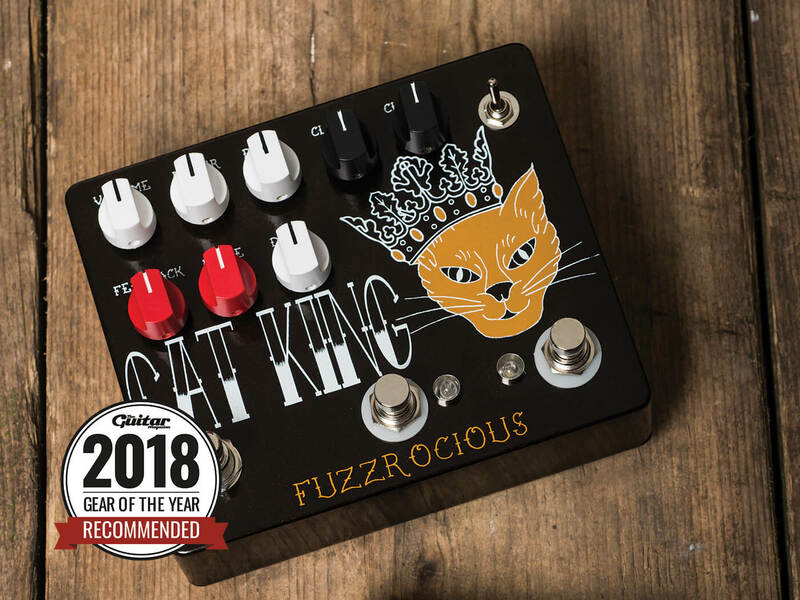 Now, this is not a dual-channel set-up, nor a cascading gain stage – you can set two differing distortion levels on the Cat King, giving all manner of crunch/distortion options with real ease and simplicity. There’s also a little sting in the tail courtesy of the feedback knob and dedicated footswitch.